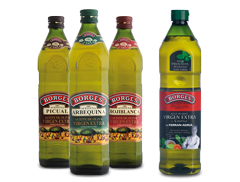 BORGES IS A LEADER IN THE SEGMENT OF OILS AND, AS SUCH, ACTS TO DIRECT THE CATEGORY AND OFFERING THE BEST OILS ON THE MARKET. 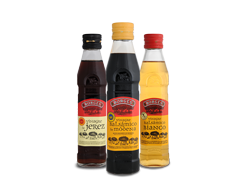 MODENA, SPECIALS, OF WINE... A COMPREHENSIVE RANGE OF VINEGARS FOR DRESS, ACCOMPANY OR GIVE A DIFFERENT TOUCH TO YOUR DISHES. DO YOU KNOW HOW TO GIVE MORE FLAVOUR TO YOUR SALADS NATURALLY? 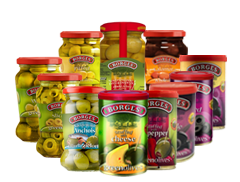 DISCOVER OUR NEW DELISSIMO'S VINAIGRETTES THAT COMBINE THE BEST EXTRA VIRGIN OLIVE OIL AND VINEGAR FROM BORGES WITH NATURAL TASTY INGREDIENTS. 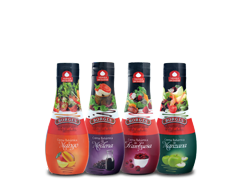 TAKING CARE OF YOURSELF WITHOUT SACRIFICING TASTE IS NOW POSSIBLE! 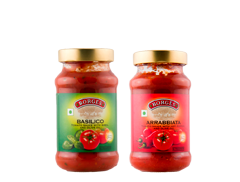 THEY ARE MADE WITH PRIME QUALITY INGREDIENTS AND PERFECT TO PREPARE, SEASON AND GARNISH SALADS, VEGETABLES, MEATS, FISH, DESSERTS AND ICE-CREAMS. 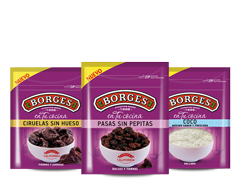 WHEREVER YOU ARE YOU CAN ENJOY THE INCREDIBLE TASTE AND NUTRITIONAL VALUE OF BORGES DRIED FRUIT AND NUTS. A VERY WIDE RANGE FOR YOU TO CHOOSE FROM. 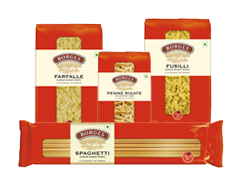 DISCOVER THEIR FLAVOURS!